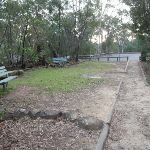 From the bottom of the car park in front at the visitor information centre, the walk follows the direction of the ‘Jellybean Pool’ sign down the hill. 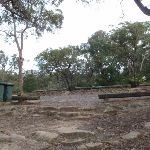 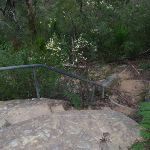 The path leads down the hill passing two benches (on the right) and then descends track (and steps) into the bush. 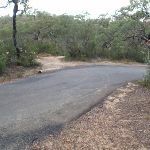 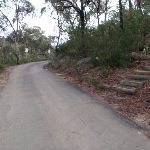 The track winds down the hill for a while, crossing a road two times on the way. 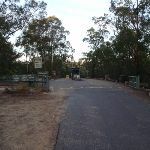 The walk comes to the road a third time, just before the end of the sealed section, at a large gravel clearing (Jelly Bean Pool car park). 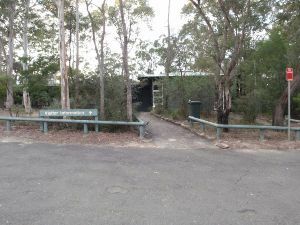 The walk continues down the car park to the bins at the bottom, near a ‘Jelly Bean Pool’ sign. 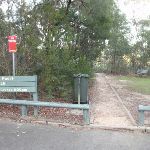 Continue straight: From the bins at the bottom of Jellybean Pool car park, the walk heads down the hill to the ‘Jellybean Pool’ sign next to the stairs. 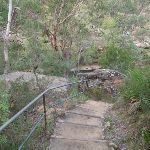 The walk heads down the stairs and soon turns right, under the rocks. 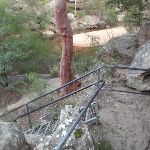 The track then leads below the rocks and turns left, down the metal stairs to the rock platform above Jellybean Pool. 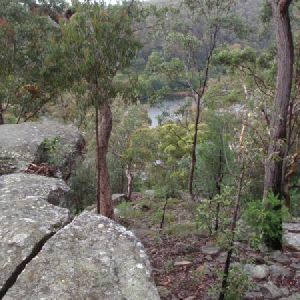 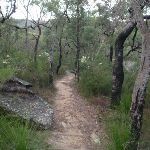 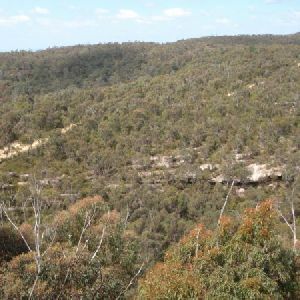 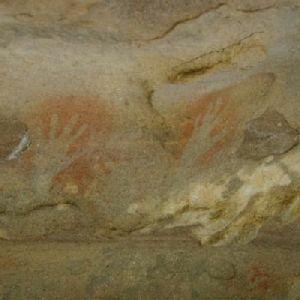 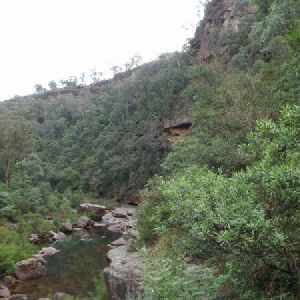 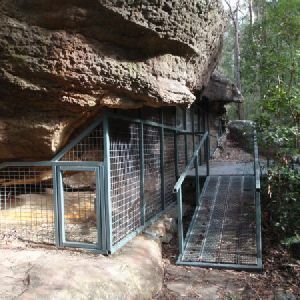 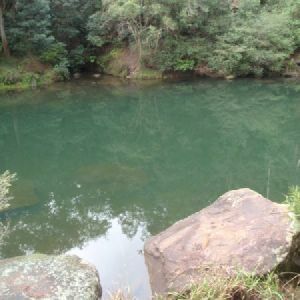 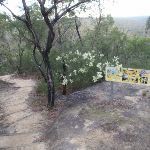 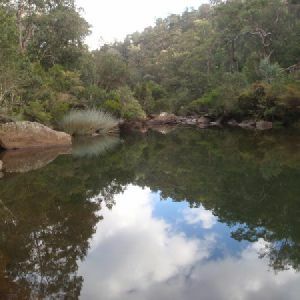 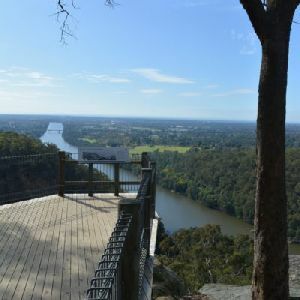 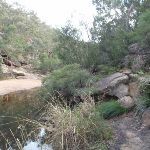 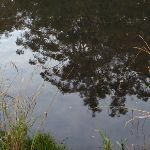 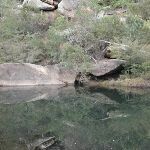 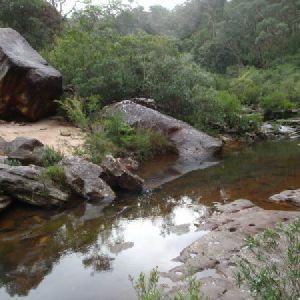 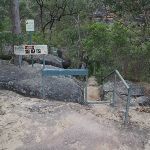 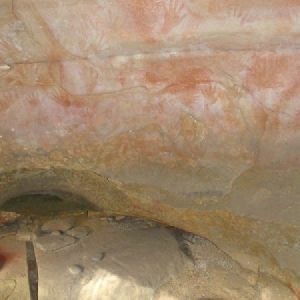 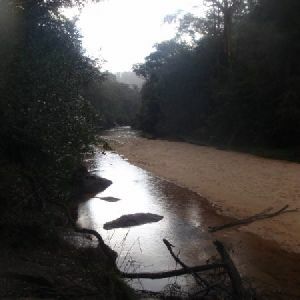 Around 390m of this walk follows a clear and well formed track or trail, whilst the remaining 110m follows a formed track, with some branches and other obstacles. 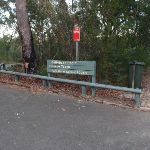 This whole walk, 500m has directional signs at most intersection. 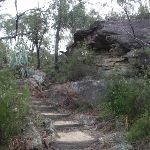 A list of walks that share part of the track with the Jellybean Track walk. 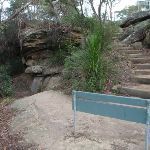 A list of walks that start near the Jellybean Track walk. 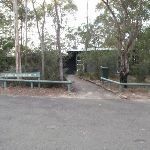 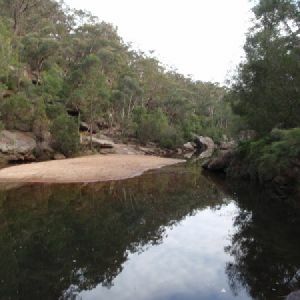 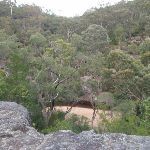 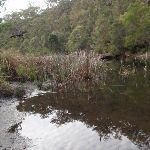 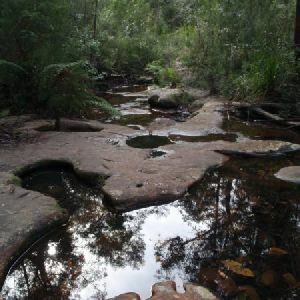 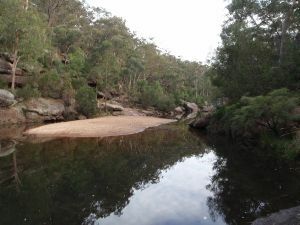 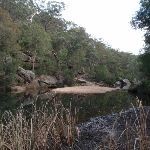 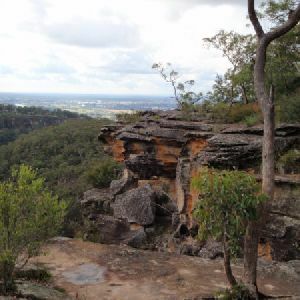 http://new.wildwalks.com/wildwalks_custom/includes/walk_fire_danger.php?walkid=nsw-bmnp-jt Each park may have its own fire ban, this rating is only valid for today and is based on information from the RFS Please check the RFS Website for more information.